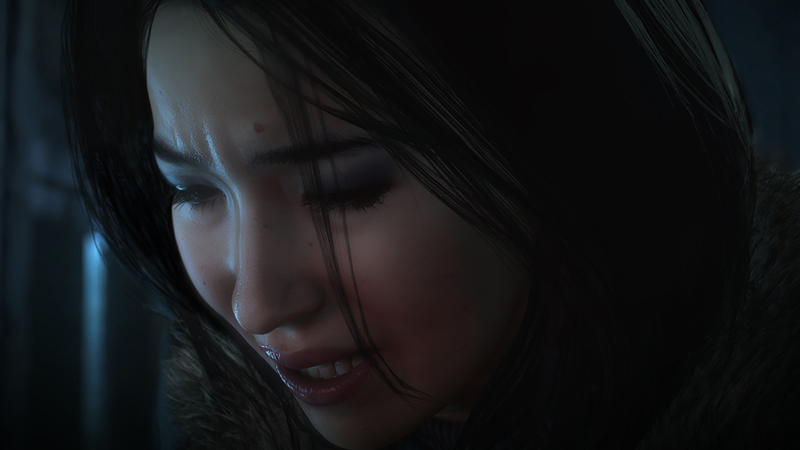 Until Dawn may be better without spoilers, but Sony didn’t mean to restrict Twitch users. Until Dawn videos cannot be archived on Twitch using Sony’s built-in Share suite, but it turns out that’s not the way it’s meant to be. “We are currently working on a fix that will enable archiving of Until Dawn Twitch streams as this feature was unintentionally disabled,” Sony told Engadget. Until Dawn is something like a Telltale game with an enormous budget, in case you were wondering. I quite enjoyed it.